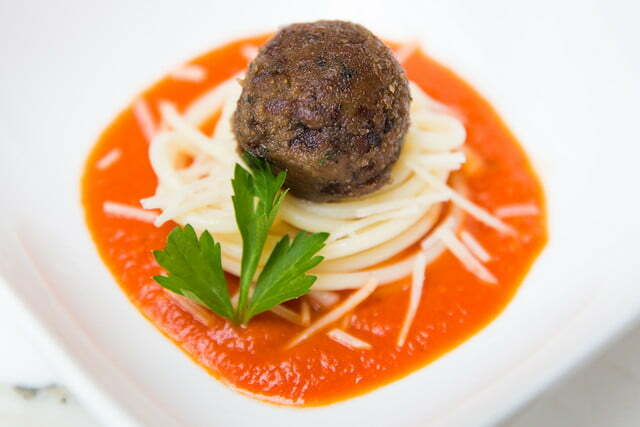 Last year, it was the “world’s first clean meatball” that helped Memphis Meats grab headlines in February. In November, the startup launched an Indiegogo campaign with plans to grow cultured poultry meat in the lab. Today, the company announced that it has successfully served chicken and duck meat without having raised or slaughtered a bird. 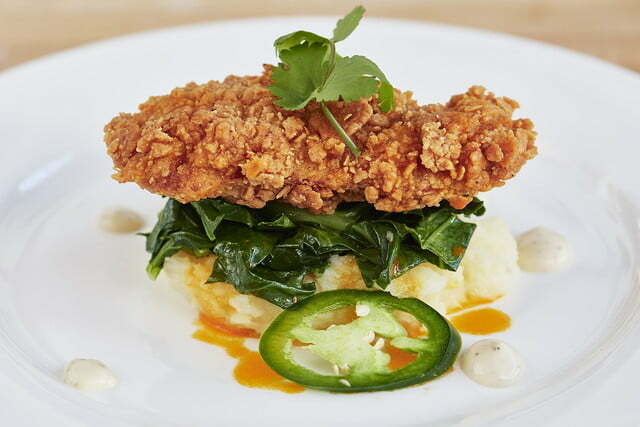 To create its “clean” meat, Memphis Meats puts living animal cells into bioreactor tanks and feeds them oxygen, sugars, and minerals until they divide and grow. The company said the taste and texture is similar to that of the real thing, just a bit spongier, according to the Wall Street Journal. 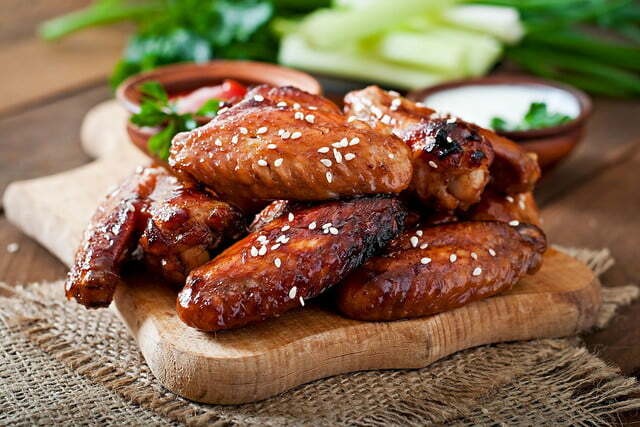 Chicken is a significant part of the American diet, with some 90 pounds eaten by the average consumer every year. Duck, on the other hand, is hugely popular in China, where more than six billion pounds are consumed in total each year, according to Memphis Meats. That’s a lot of bird. Although the company has served it’s cultured poultry to taste testers, the meat is still prohibitively expensive. 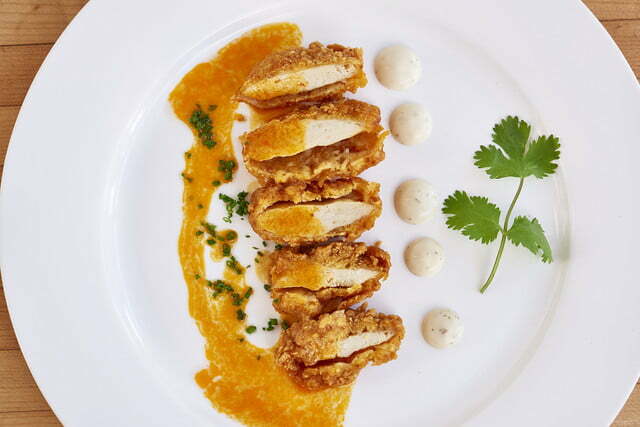 It currently costs around $9,000 to produce a pound of Memphis Meats’ poultry, compared to a bit over $3 on average for a pound of chicken breast. However, the company hopes to reduce costs drastically as it refines its technology over the next few years. It hopes to launch a commercial product in 2021.